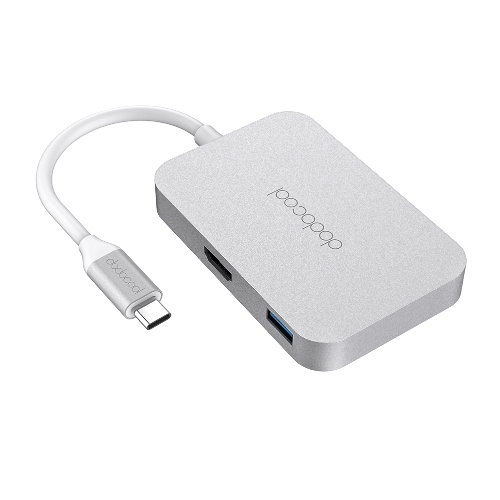 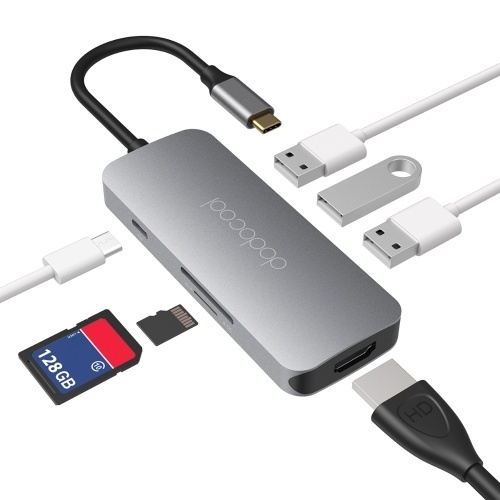 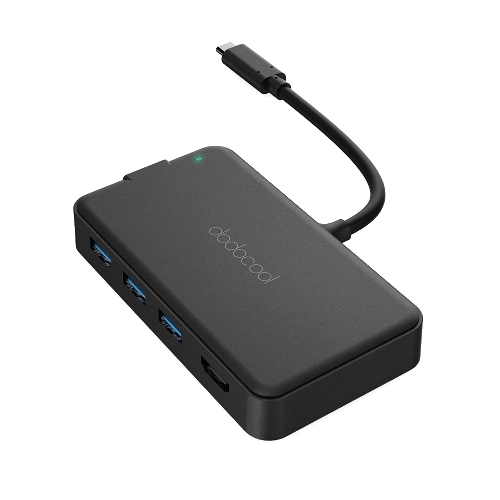 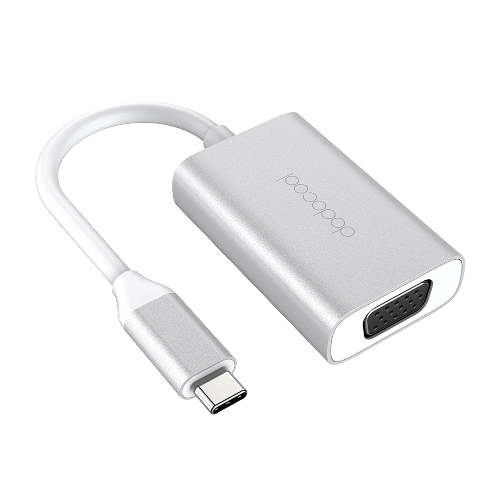 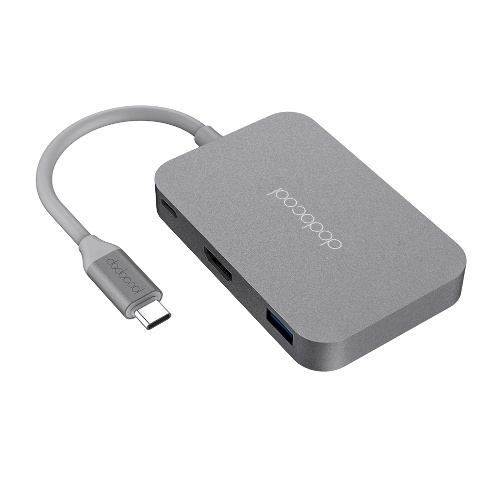 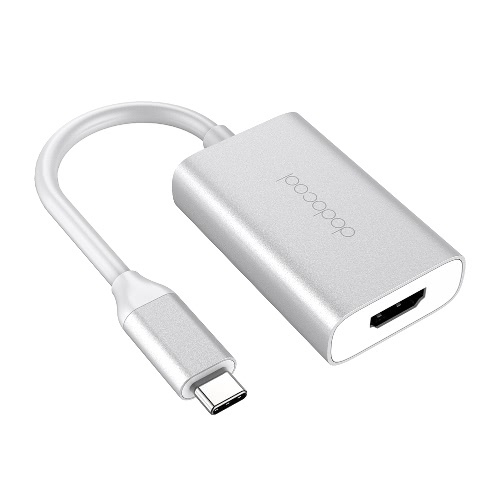 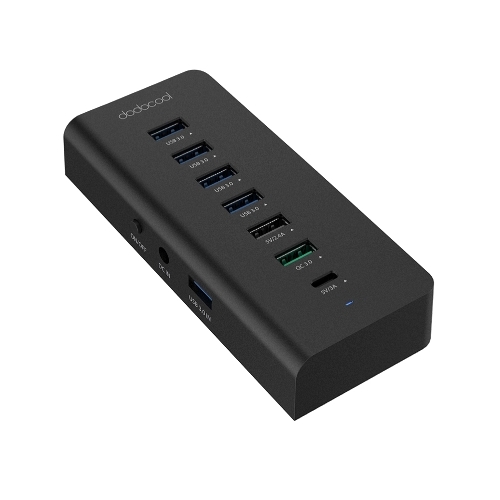 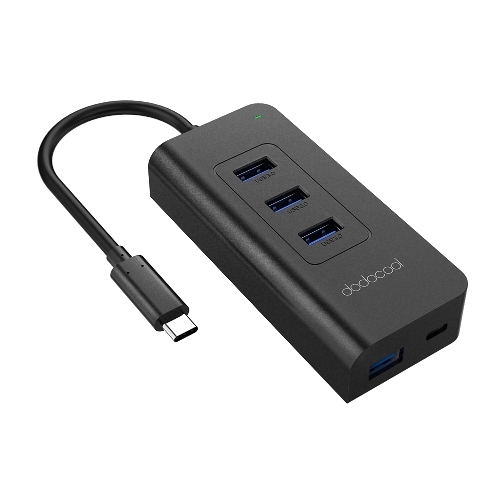 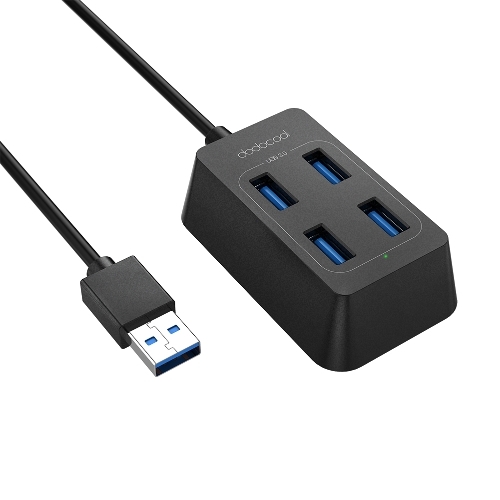 dodocool 7-Port USB 3.0 Hub is an ideal solution for laptops, desktop computers and other devices with an available USB-A port. 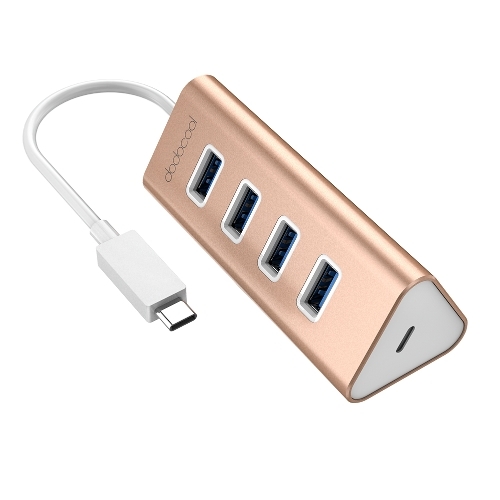 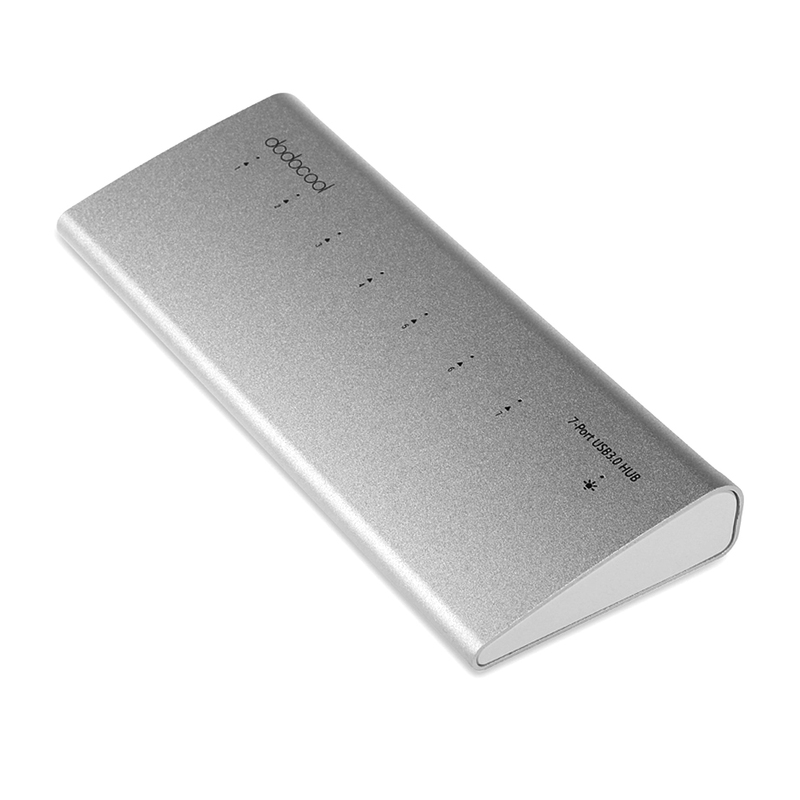 It enables you to conveniently connect to up to 7 USB-enabled devices at the same time and transfer files at speeds of up to 5 Gbps. 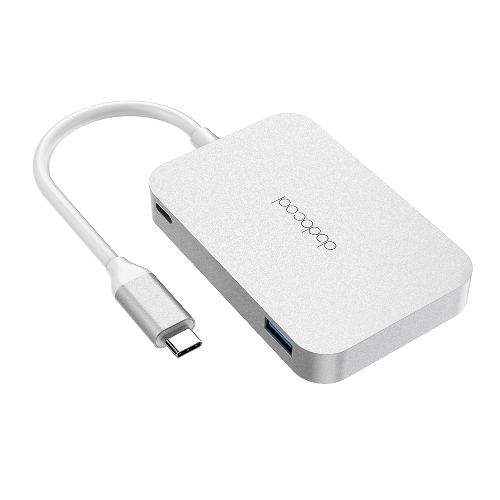 Adopts aluminum and high-grade ABS materials with a matte surface, simple and fashionable. 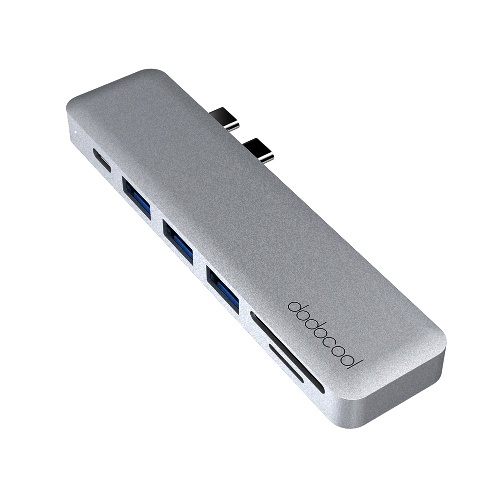 7 USB 3.0 ports are well laid-out and not conflicting, each providing theoretical 5Gbps transmission speed. Utilizes the latest VLI812 high-performance USB 3.0 chipset, the compatibility, and read-and-write speed are excellent. 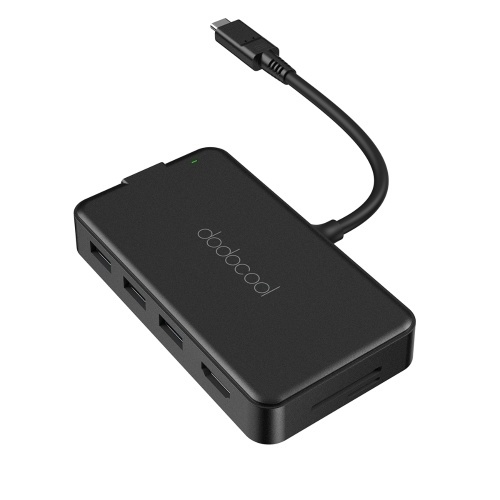 Supports overload voltage and transient current protection, ensuring the security of connected devices and the hub itself. Drive free and support Windows XP/Vista/7/8, Linux and Mac computer with a USB port. 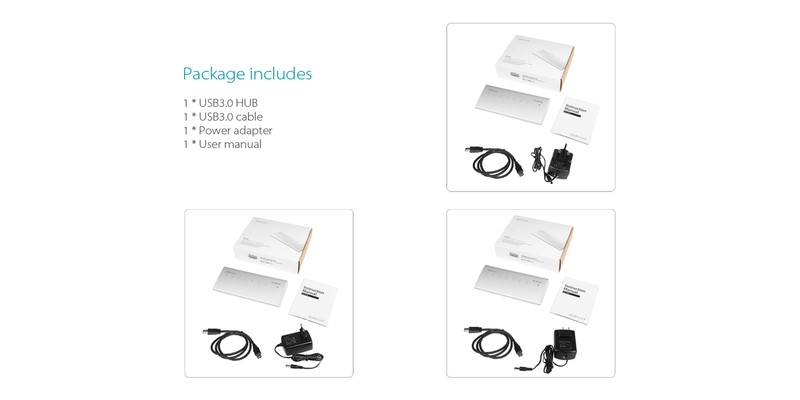 Independent power supply with LED indicator.